Our initial package details based on the announcement of the 2019 Tour de France route. Collection to begin your Tour de France adventure at 2pm from Beziers town, Airport or Train Station. Beziers is one of France’s oldest cities. 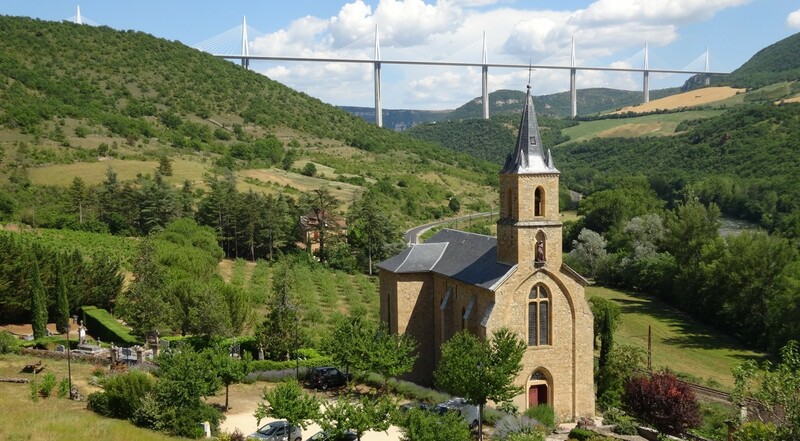 We then travel north through the picturesque villages and vineyards of the Occitanie region before climbing up onto the Massif Central plateau to a beautiful traditional stone village near Millau; your accommodation for the next 3 nights. Don’t forget to bring your swimmers for a dip in the pool. We will then get you set up on your VeloRoo performance Cannondale road bike. 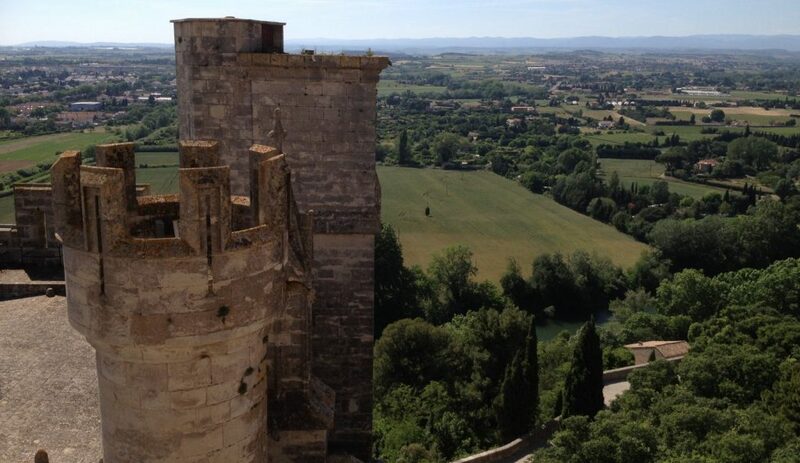 Please contact us for assistance with travels arrangements into Beziers. We will be able to confirm the best possible arrival times for your trip (direct TGV possible from Paris or Barcelona). Tonight we enjoy a welcome drink on the terrace and delicious dinner in the gardens of your hotel. Today is our first LIVE Tour de France 2019 stage on the 2019 Tour de France Cycling Tour! The best TdF stage days are about so much more than just watching the riders zoom past. Riding a section of the days Stage in advance of the riders is an absolute thrill. The local French people know how to make a day of Le Tour passing through their region. We will have 2 ride distances available today. Both will join together for our spot on the stage route. Before the pro cyclists arrive, we get crazy with the Tour de France publicity caravan. This zany prelude of vehicles and rolling carnival atmosphere has never failed to bring out the inner child in any of the guests on our Tour de France tours! With the caravan past, we have the thrill and anticipation of seeing the pro’s in action! Is there a breakaway? How many are in it? Who are they? What gap do they have? Dinner in the gardens of your hotel. 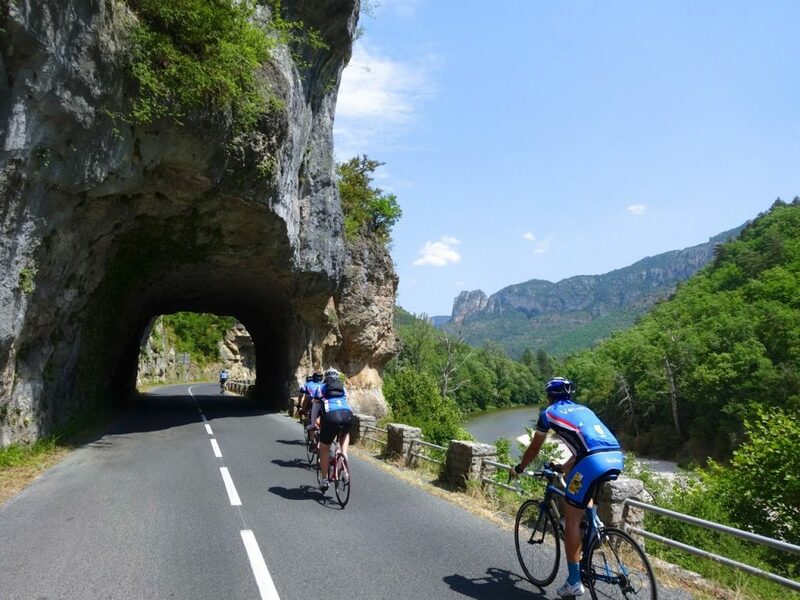 Just like the pro’s, today we have a break from Le Tour and take our own ride out alongside the winding and spectacular gorges of the Tarn, famous for dramatic sandstone cliffs created over many millennia by the rivers we ride along. Our route passes under France’s modern megastructure, the Millau Viaduct, offering a unique perspective of its construction, whose highest pier is taller than the Eiffel Tower. Our return ride to our hotel gives you one more opportunity to gaze in awe of the viaducts engineering feat. With a break off your bike, we go to the birth place of the famed French artist Toulouse-Lautrec. Here we get to experience the excitement and build up of a stage start in the beautiful town of Albi. Watch the Tour de France riders roll in and prepare themselves for their day in the saddle. A great day for both cyclists and non-cyclists to enjoy the carnival atmosphere of the 2019 Tour de France. 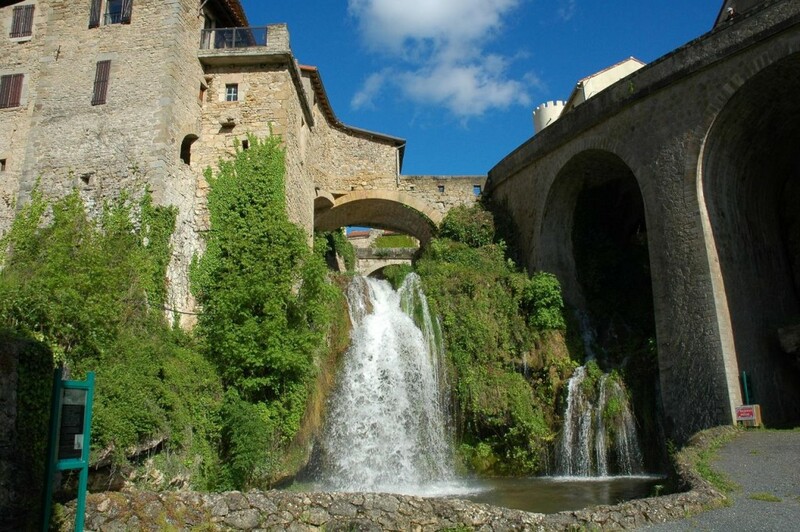 After enjoying the day in Albi we transfer to your base in the Pyrenees, Luz Saint Sauveur, for the next 5 nights. 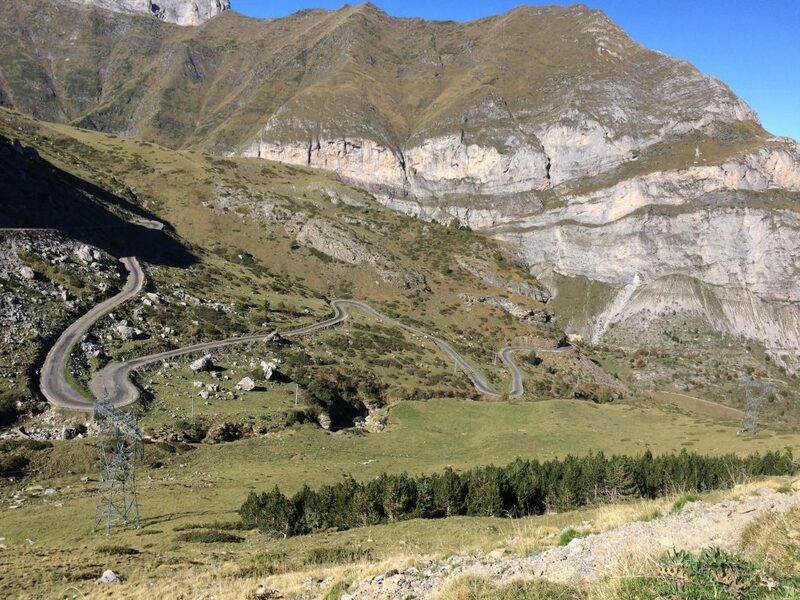 So many stories have been written about the “grand daddy” of climbs, and today you scribe your own page into the history books of the Tourmalet. “Assassins” is what Octave Lapize shouted at the Tour de France organisers on the first Tour de France crossing of the Tourmalet in 1910. It is he who is immortalised as the “Geant du Tourmalet”, welcoming you at the summit. Today’s ride will give you a first hand experience of what the riders will be tackling in just 2 days time. And with only 2 days to go to a summit finish the slopes will be a buzz with the camping cars setting up their top spot for the day. There is always a lot of enthusiastic interaction with the spectators lining the road as we ride past. Today is your rest day off the bike and we visit a city that features consistently on the Tour de France, Pau. Today there is the individual time trial. A chance to see multiple riders testing their skills on the fast short course. A great atmosphere for both cyclists and non-cyclists to be a part of. What a day! 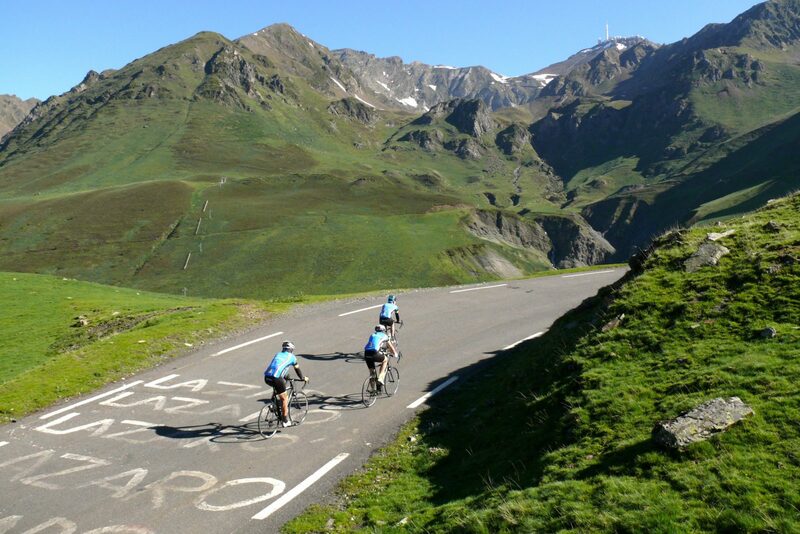 Today’s Tour de France 2019 stage will pass right through our village base of Luz Saint Sauveur on its way to a summit finish on the fearsome Col du Tourmalet. 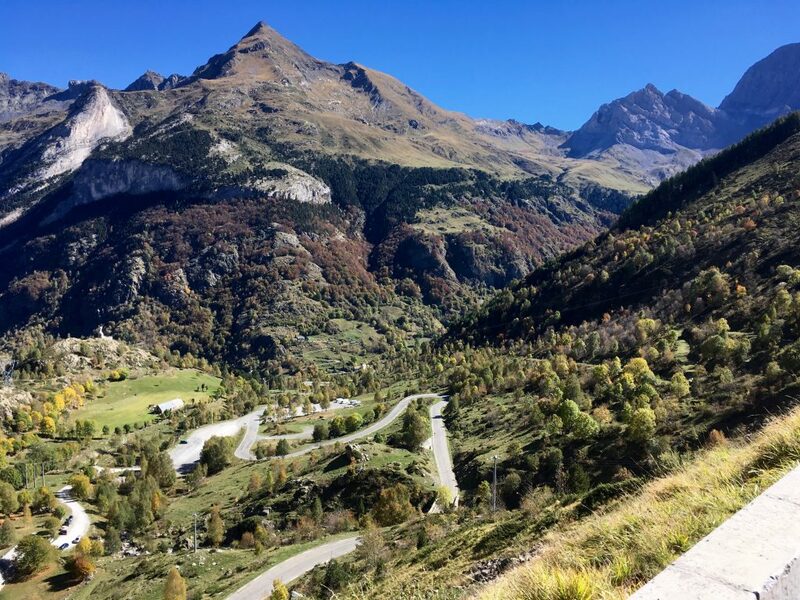 You can choose to climb the Col and find yourself a spot for the stage or have a more relaxed start to the day and base yourself in our village to watch the publicity caravan pass before the riders sweep through and start their climb. It’s sure to be a super exciting day for cyclists and non-cyclists alike! 8: The most incredible climb you have never heard of but will never forget! 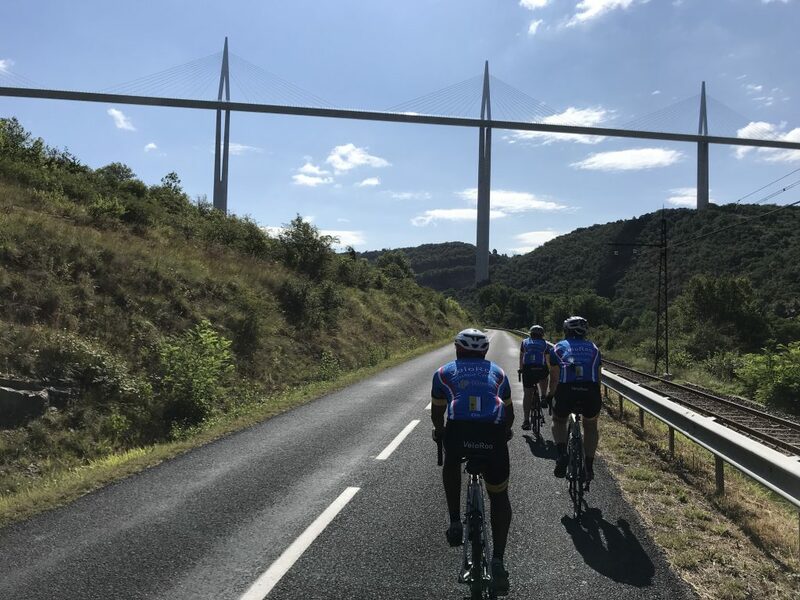 For your last day in the saddle, we will enjoy our own cycling challenge; an out and back route favoured by the local French cycling community. Departing from our base, our handlebars are pointed in the direction of the Spanish border to a region listed as a UNESCO World Heritage site. After passing Pont Napoleon we steadily climb along the base of the gorge; its tumbling river full of massive rocks, a testimony to the dramatic natural forces of harsh winters and warm summers. Once past a couple of delightful mountain villages, our hill climb starts in earnest; a sinuous climb on good road surfaces. The higher we climb the more open the terrain as we cross through alpine pastoral zones. The average gradient here kicks up to 8%, with regular pinches above 10%. If we are lucky we may get to spot some of the famous Marmotts basking in the sun. 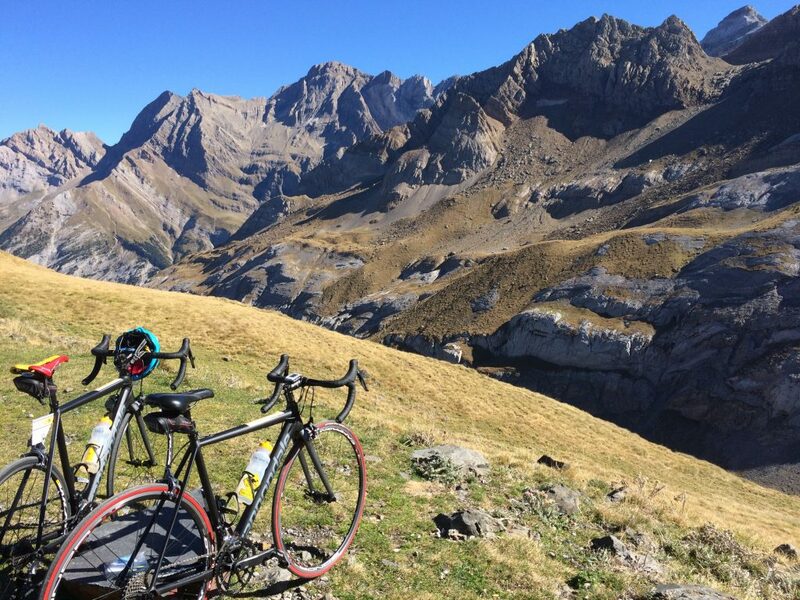 Col des Tentes is simply the most incredible climb you have never heard of, but will never forget! Departure day. After breakfast we say au revoir to all of our new friends discovered on your 2019 Tour de France Cycling Tour. Transfers are to Lourdes train station. Please contact us for help with booking your best onward travel. For example there is a direct morning TGV (fast train) to Paris via Bordeaux.